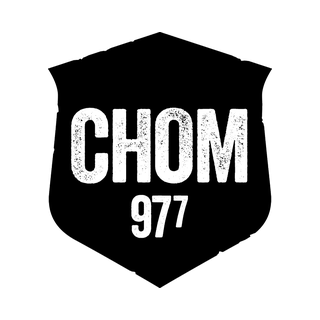 CHOM 97.7 is a rock radio station from Montreal, Canada. This station broadcasts a rock format since it began. CHOM is the radio to tune in to listen to the best rock tunes in Montreal.